When my husband told me he was taking me someplace special for lunch in Flagstaff, and we had never been there, I was baffled. It seemed a contradiction in terms. There are a lot of good places in Flagstaff for a good meal. Probably the best of which are only open for dinner. We’ve visited most of the best lunch places in Flagstaff, or at least I thought. One we hadn’t been to?? I was intrigued. Well he hit a home run when we surprised me with Snowbowl. Not being a skier, we had never been. 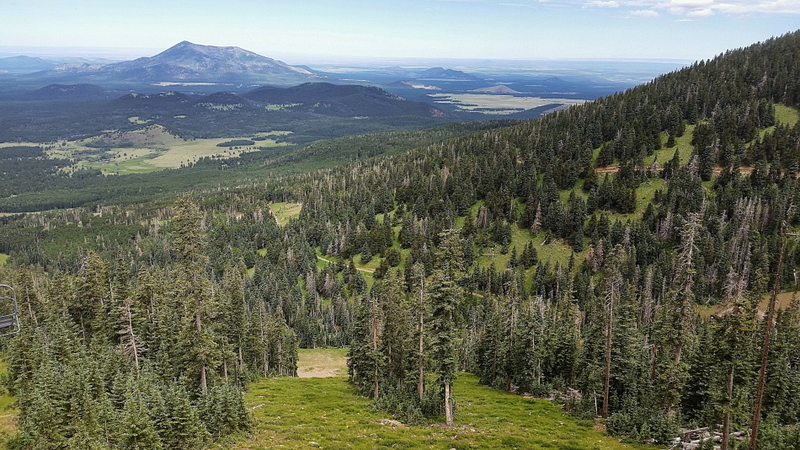 Snowbowl is a ski resort, open during the summer strictly for the views. You can purchase a ticket for the chair lift to the top… enjoy the view and / or a hike… and head back down. 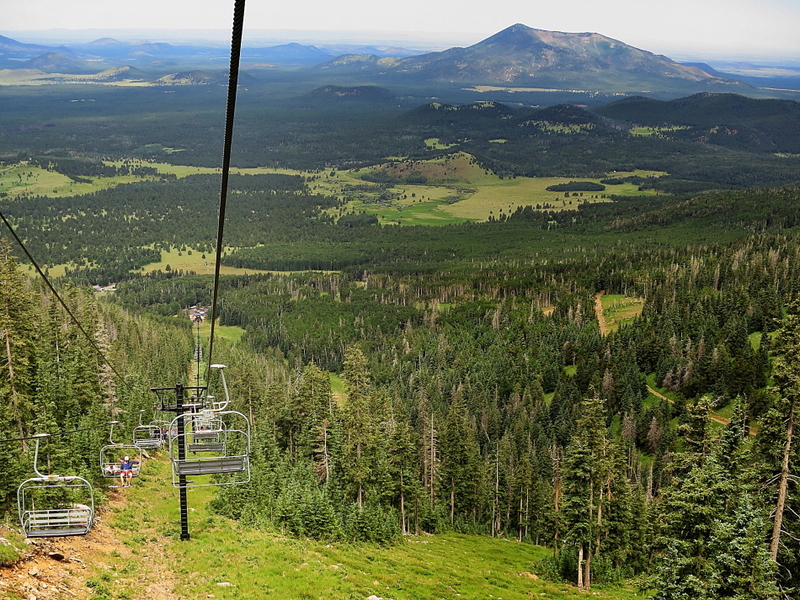 The ride takes around 30 minutes each way… and must be the best view in Flagstaff. It takes you from 9500 ft to 11,500 ft. It was a chilly 53F at the top. It forced us to sit down and relax for a change… and literally take in the scenery. The restaurant at the bottom of the hill was less than spectacular… but the view made up for it. Next time (and there will be a next time), we’ll bring friends… and our own lunch. This kind of experience should be shared! 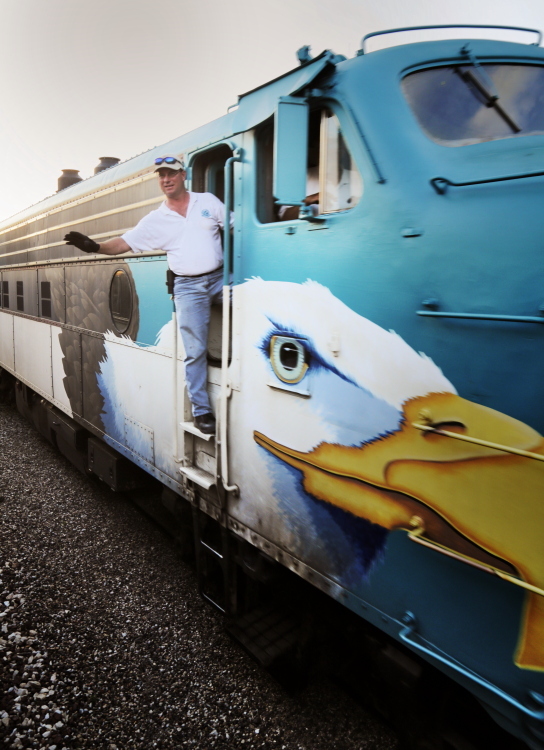 We took the Verde Vally Train with some friends the other day. It reminded me that it’s fun to do activities you have done before with someone who hasn’t. It’s like Christmas, seeing it through a child’s new eyes… it brings joy seeing others expressions and delight in the new experience. 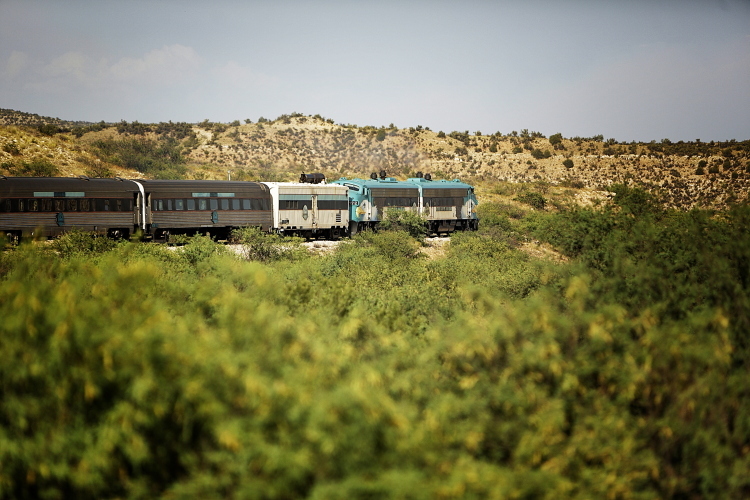 We’ve done the Verde Valley train, and honestly for someone who lives in the outdoors and is constantly exploring, picnicking, and day camping throughout AZ, the train was less than spectacular. But for our friends, who don’t have that same opportunity, it was a delight. 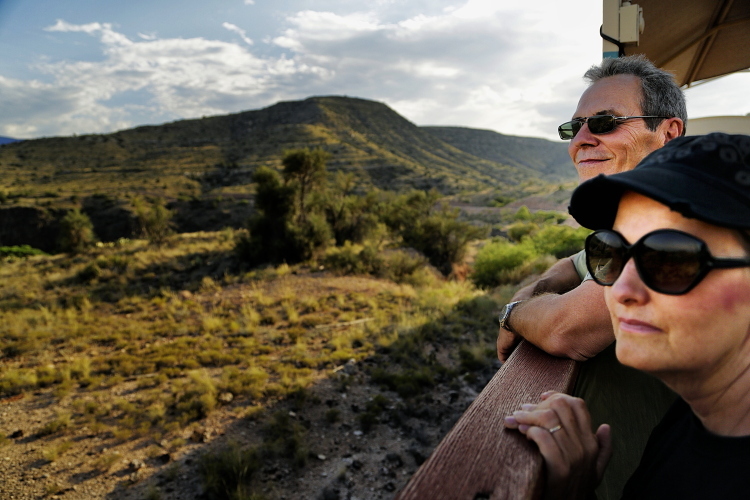 We were thrilled they had a great time, and from their perspective got to see AZ from the inside out… through the mountains, hills and trees, as we whooshed through the outdoor wild of a gone by era. 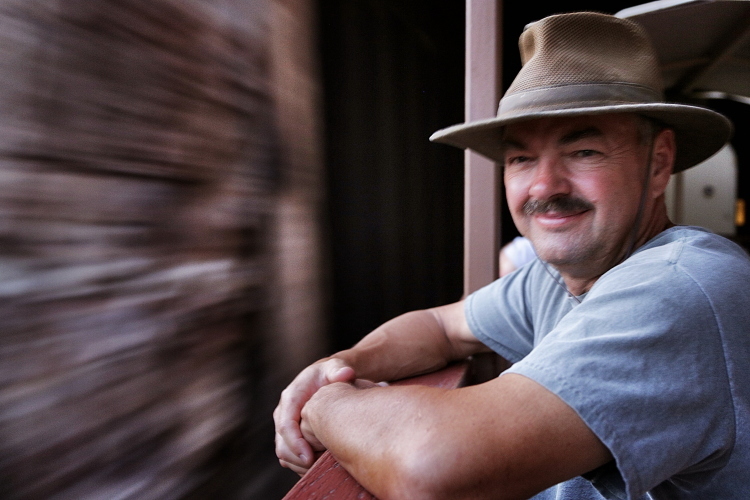 We got to see the old train stop in Perkinsville; and heard stories of farmers delivering produce all the way to Jerome. 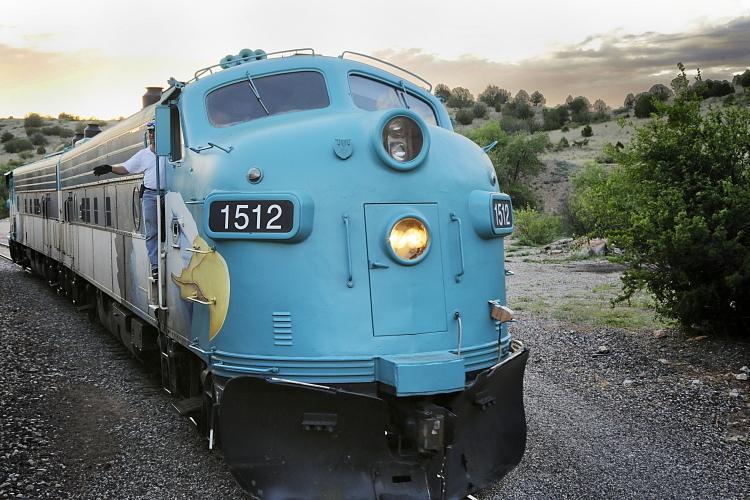 The train in it’s heyday moved tons of copper ore from the Jerome mines.